Thiruvathirai is a Hindu Festival celebrated in the South India especially Tamil Nadu and Kerala. 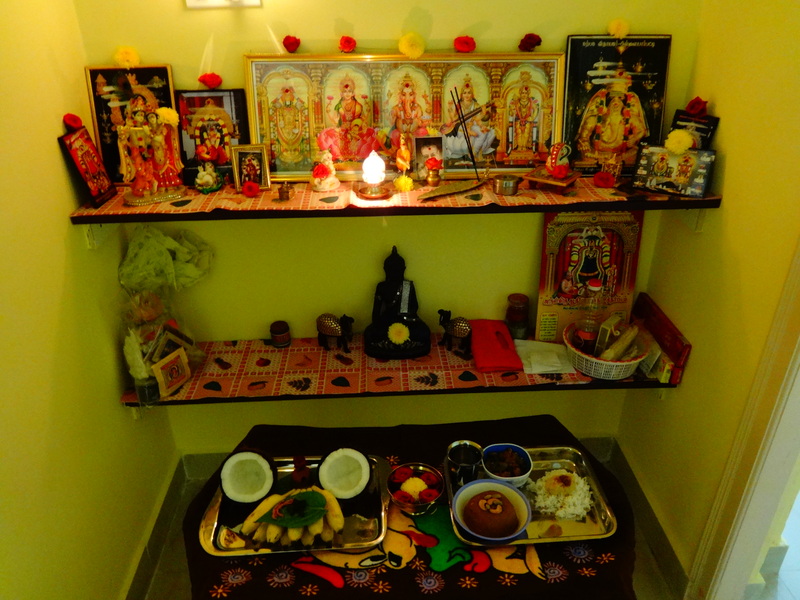 It comes on the full moon light in the month of Margazhi (December – January) in Tamil. This Pooja is specially done for Lord Shiva and Shivagami. In Tamil Nadu, the women will fast during the day time. They will take food before sun rise and start their fasting. They will break the fast after witnessing the moon rise. 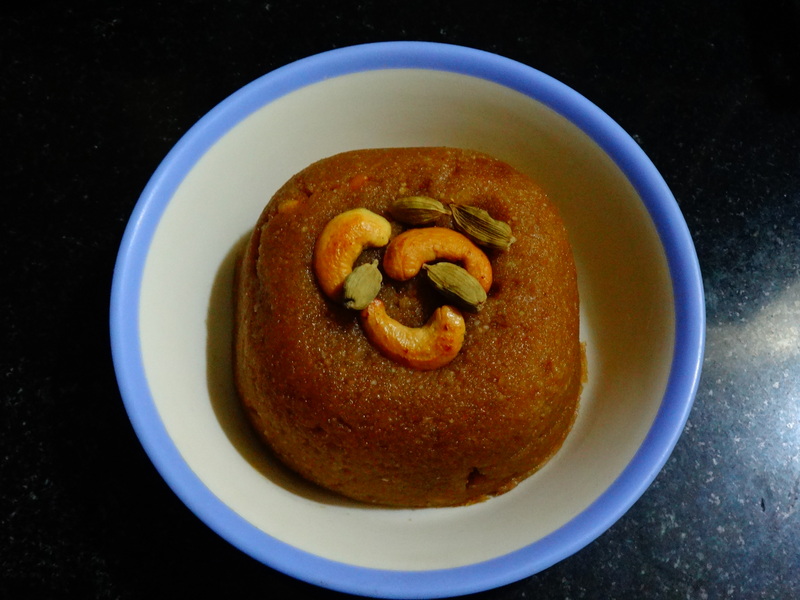 There is a special food called Thiruvathirai Kali which is made of raw rice, jaggery, coconut, ghee, cashew nuts and cardamom. The most important Arudhra Darshan takes place at the chidambaram Shiva temple in Tamil Nadu. The cosmic dance of Shiva is enacted on the day. 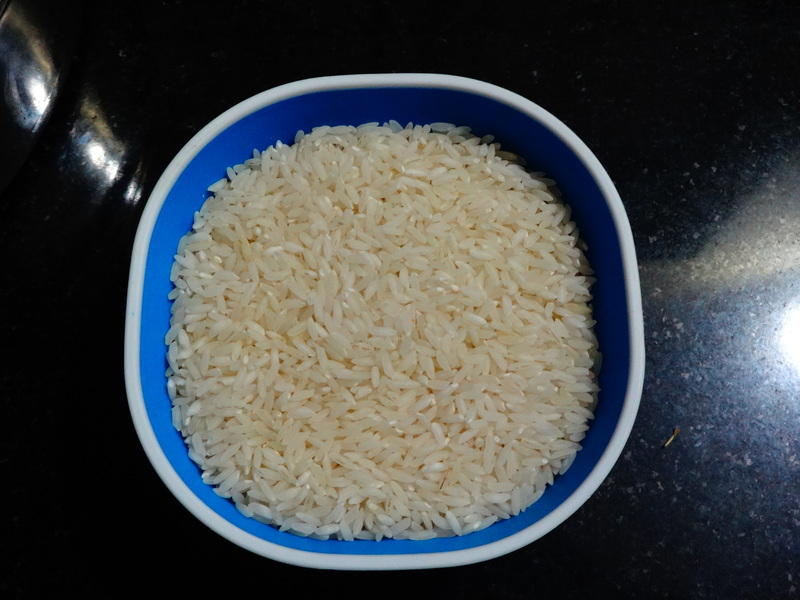 Take 1 cup of raw rice. 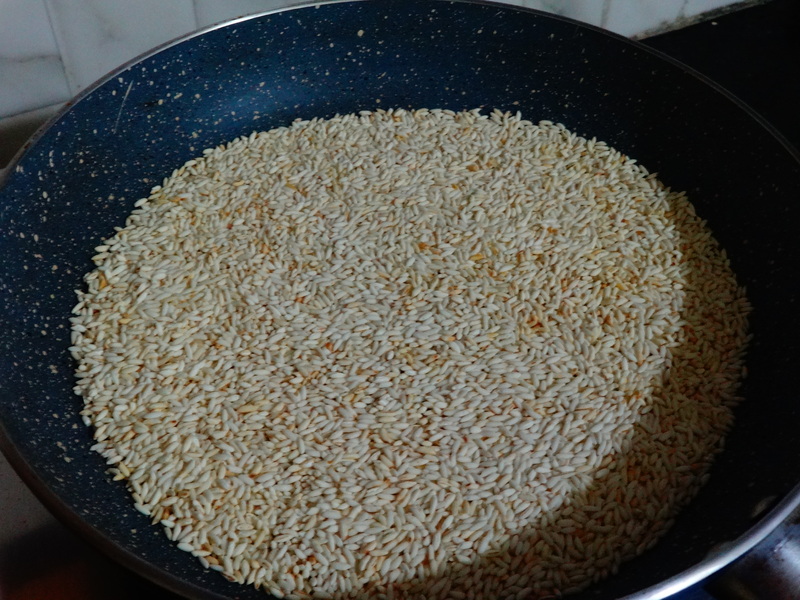 Dry roast the rice in the medium flame. 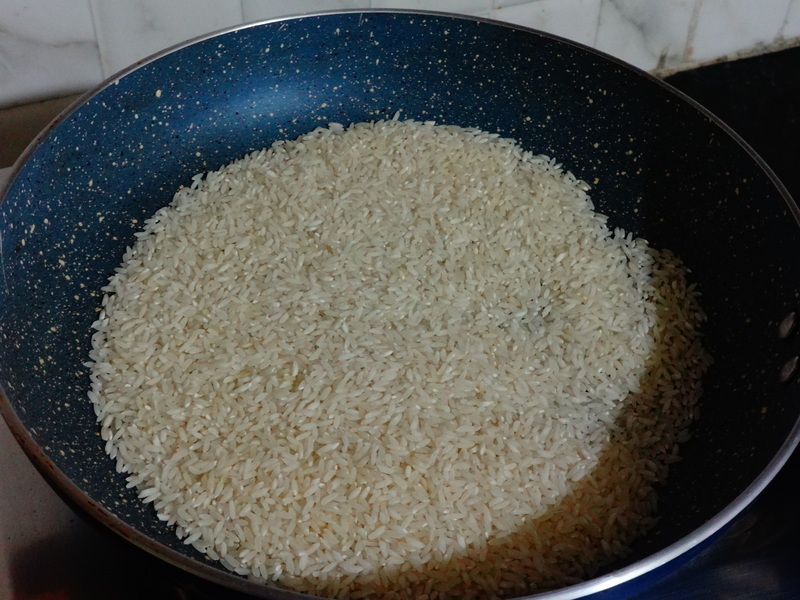 Once it turns into golden brown color slightly turn off the burner. 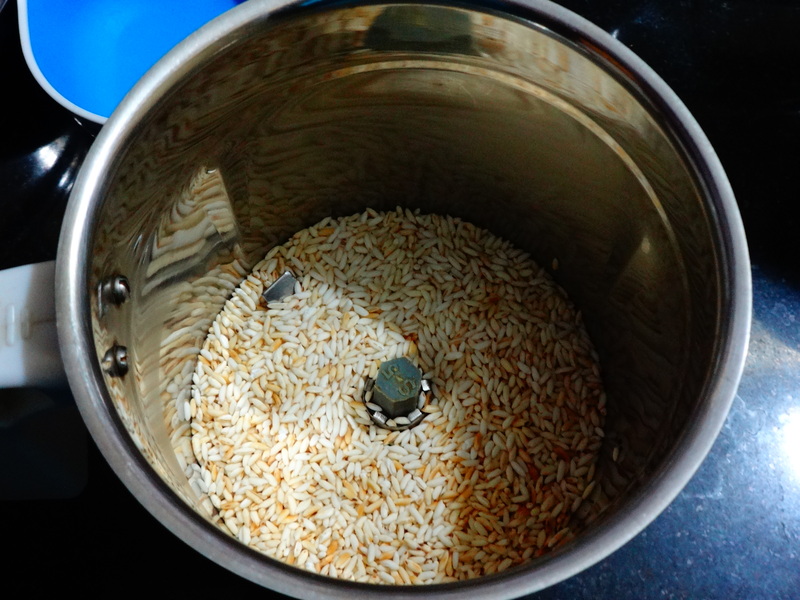 Add those rice in a dry mixer jar. 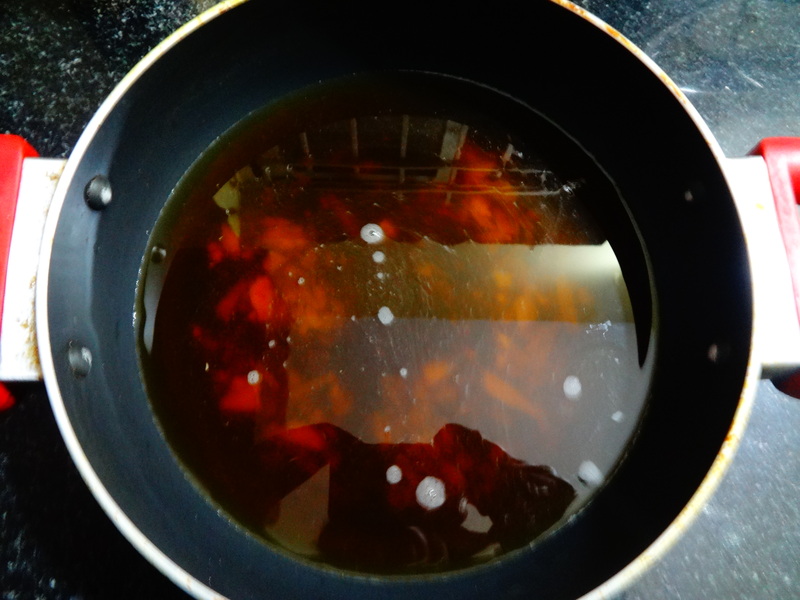 Now get the jaggery in a wide pan, add two cups of water and boil it, until the jaggery dissolves completely in water. 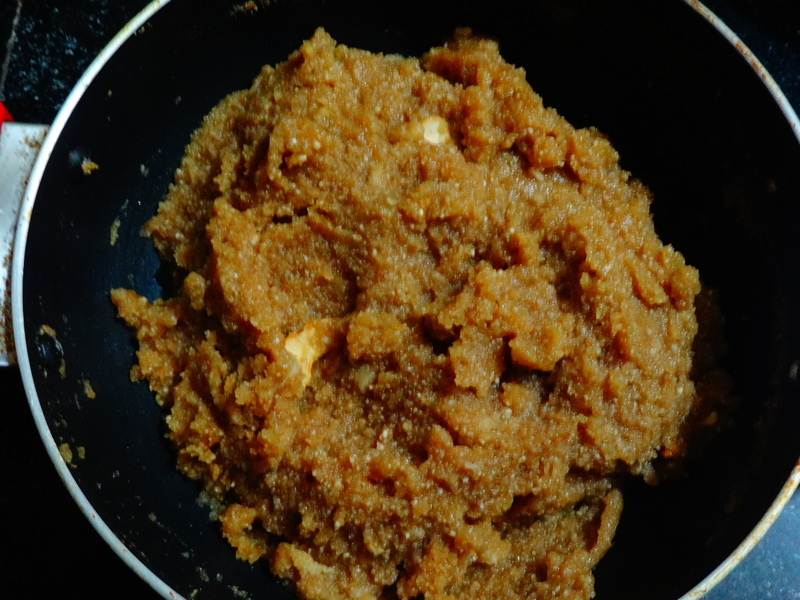 Add rice flour into Jaggery solution. Mix well, add ghee also into that. 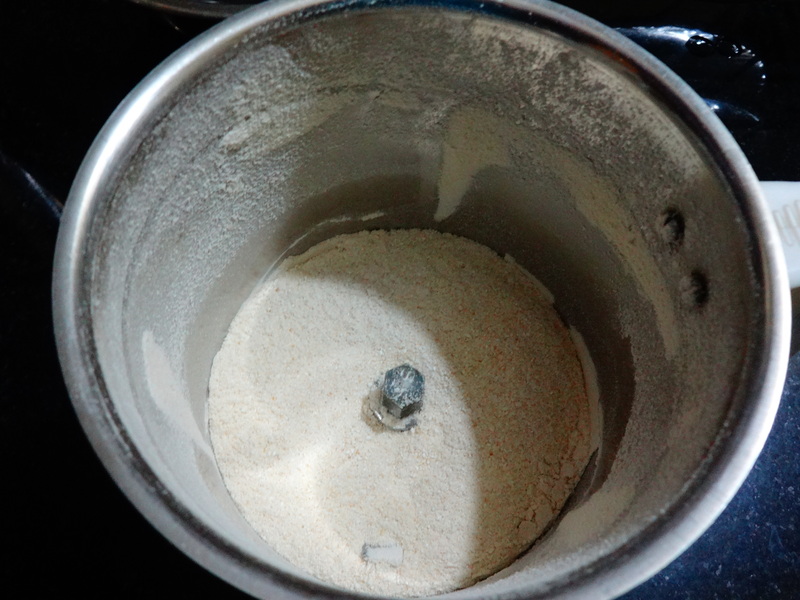 After few seconds, add coconut also into that and mix well. Meanwhile, roast cashew nuts in ghee and add those into that. Mix well and garnish with cardamom powder. I want to try this Malini. Looks so yummy. I like jaggery it tastes awesome. We don’t celebrate the thiruvathirai festival. So it is new to me. 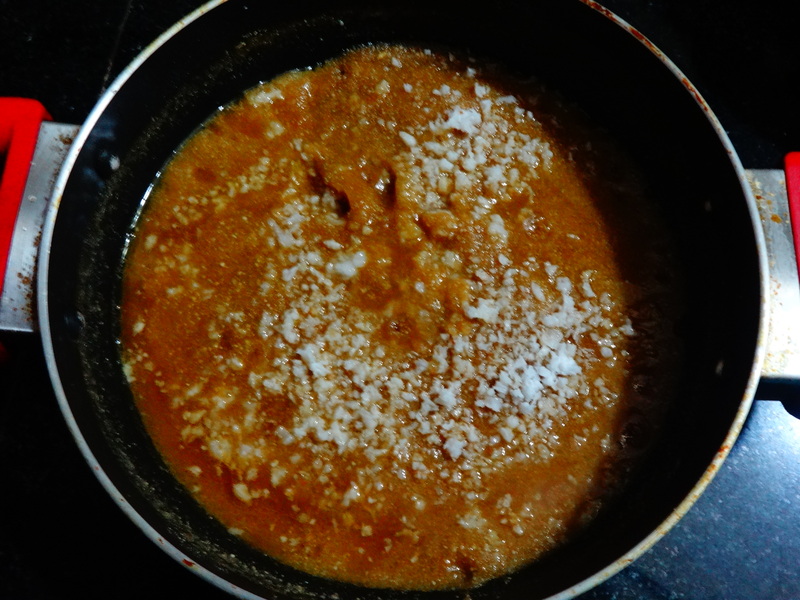 But I learnt to make thiruvathirai kootu from a cooking show. It’s a traditional sweet Sam! 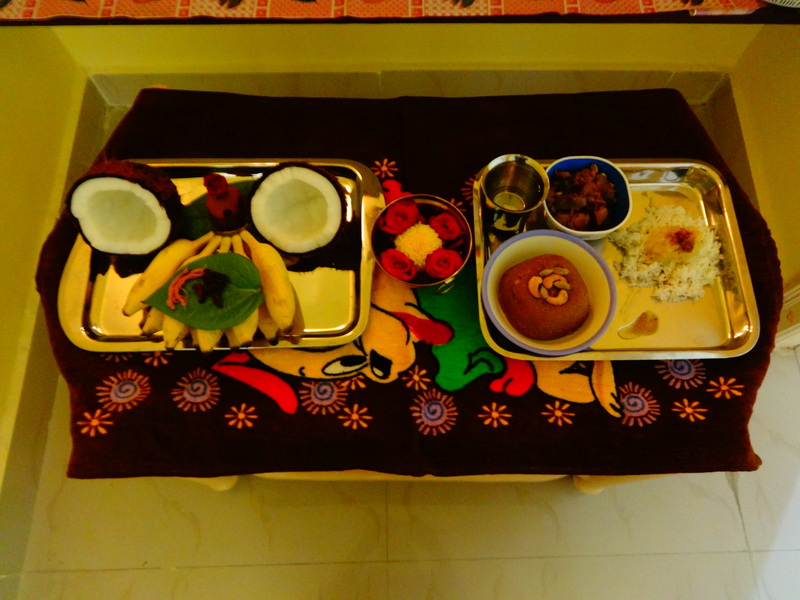 We prepare this on occasional festivals.